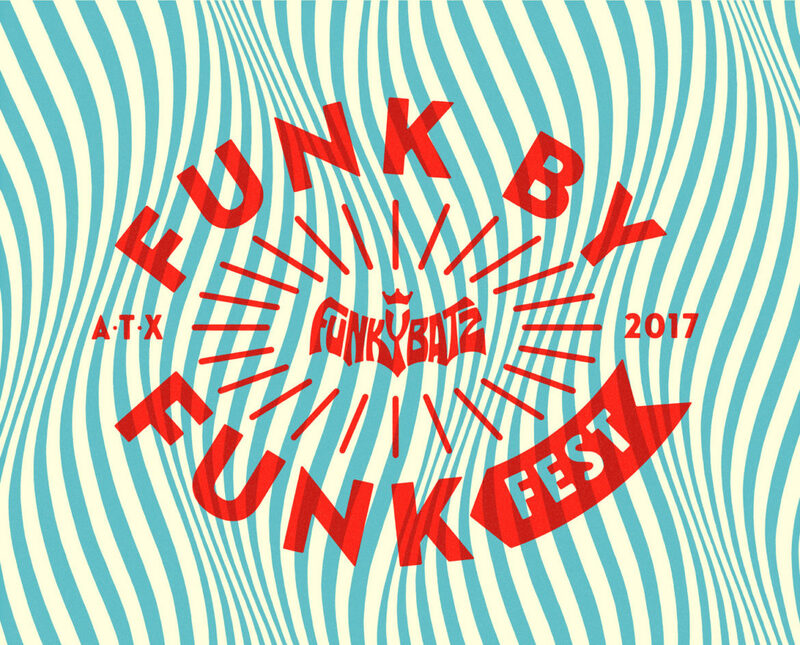 Join us for our annual unofficial SXSW party and funk extravaganza! 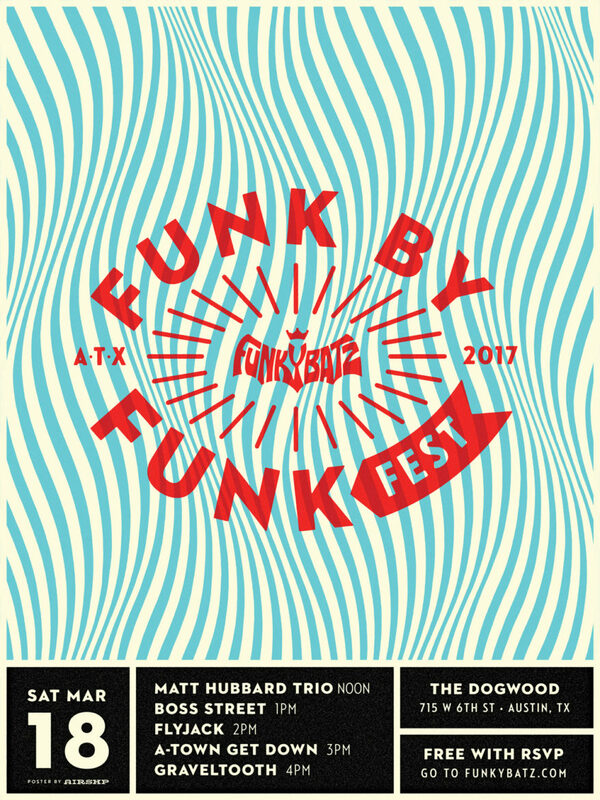 This year we are back at The Dogwood and pairing with the Blackfinger party to bring you our favorite local acts. All this PLUS we are very excited to announce our Artist-At-Large, Jay Stiles!